After explosions in the Merrimack Valley, residents, and local businesses deal with life without gas. We check-in on recovery efforts and reflect on how New England’s aging infrastructure effects gas lines throughout the region. Plus, we remember the Hurricane of 1938. 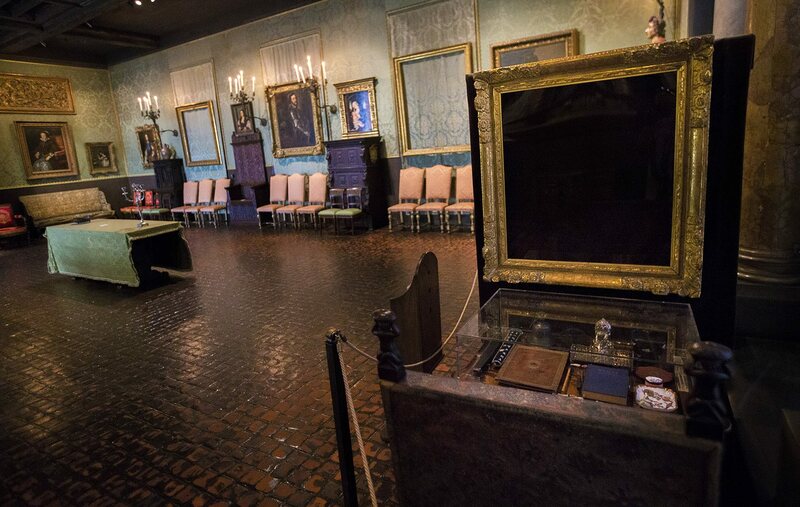 And we travel along the Northern Border to learn about life in the country’s “Northland.” Finally, a new podcast explores the largest unsolved art heist in history: the theft of thirteen pieces of art from the Isabella Stewart Gardner Museum in Boston. We learn more about the pieces that were stolen and about what happened that night. Gas lines in the Massachusetts towns of Lawrence, Andover, and North Andover exploded, leaving one dead, dozens injured and many homes and businesses damaged in early September. Now thousands of Massachusetts residents are left with no natural gas in their homes and businesses. The company that owns the lines, Columbia Gas, has said it plans to restore service to the affected areas by November 19, 2018. Meanwhile, the Massachusetts National Guard has been deployed to help distribute hotplates and space heaters to affected individuals. However, the Boston Globe has reported that the space heaters being distributed are unsafe for many homes in the area. 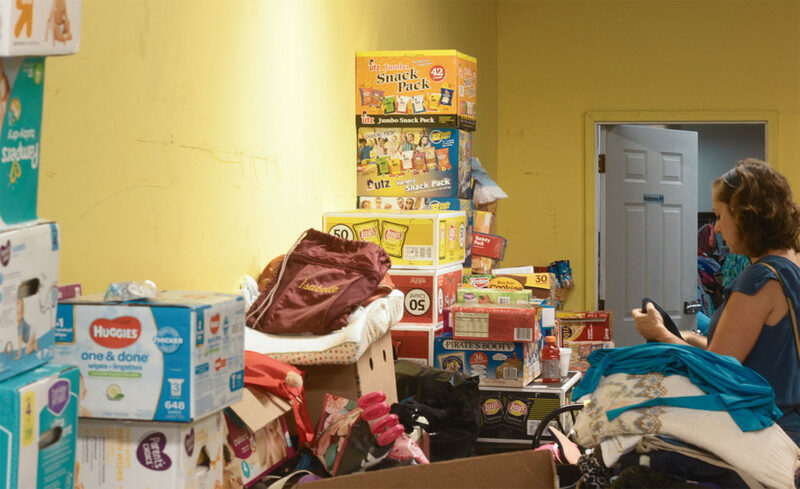 WBUR’s Quincy Walters reports on what life has been like for Merrimack Valley residents since they returned to their homes. Since Quincy filed this report, the restaurant owner, John Farrington has reported that the insurance company for Columbia Gas has contacted him and said that all losses will be covered. The National Transportation Safety Board is currently investigating the cause of the explosions, but it’s clear aging infrastructure played a role. We speak with Nathan Phillips, he’s a Professor of Earth and Environment at Boston University and he is involved in a National Science Foundation project titled “Infrastructure Ecology”, to learn more about New England’s tangled web of old gas, water, sewer, and electric systems. As communities in the South recover from Hurricane Florence, residents here who are old enough to remember are marking an anniversary of one the worst storms in the history of New England. 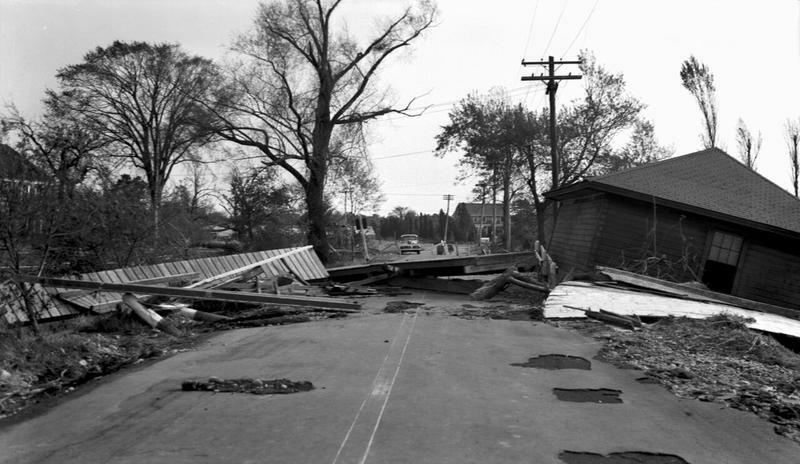 It’s been 80 years since the Great New England Hurricane of 1938. Winds more than 100 miles an hour whipped the region. And hundreds of people died. Rhode Island Public Radio’s Environment Reporter Avory Brookins looks back at how that hurricane impacted communities and investigates how climate change could impact the intensity of future hurricanes. 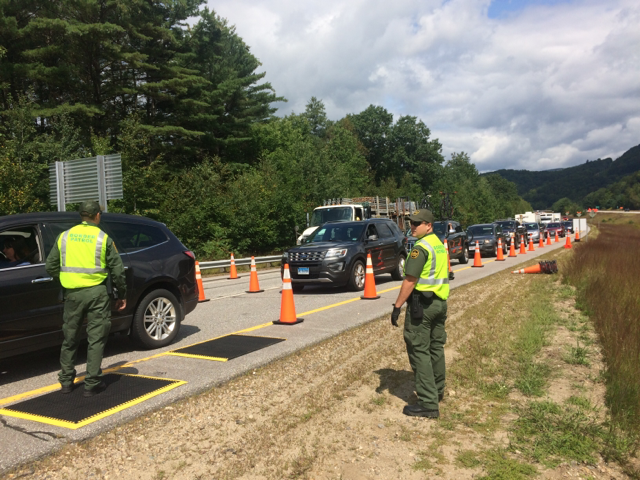 Last August and September, the U.S. Border Patrol set up checkpoints on the southbound lanes of I-93 near Woodstock, Nh. As we’ve reported in the past, U.S. Customs and Border Protection are legally allowed to stop people within 100 miles of any “external boundary” in the country, which includes most of New England. And while many are against these policies, across New Hampshire there’s also a lot of support for the checkpoints, for a reason that doesn’t have to do with immigration. NHPR’s Britta Greene reports. Those checkpoints, miles away from the border with Canada, are an increasingly visible reminder of that fact that almost all of New England is within the boundaries of US Customs and Border Protection oversight. And while there’s nowhere near the security presence you’ll find on our Southern border with Mexico, our nation’s border with Canada has become increasingly tightened. But because this is the longest international boundary in the world there are a lot of wild places, and big gaps where it’s easy to still walk across, undisturbed. 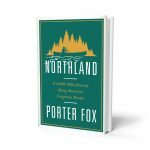 The northern border is the subject of Porter Fox’s new book: Northland: A Four Thousand Mile Journey Along America’s Forgotten Border. 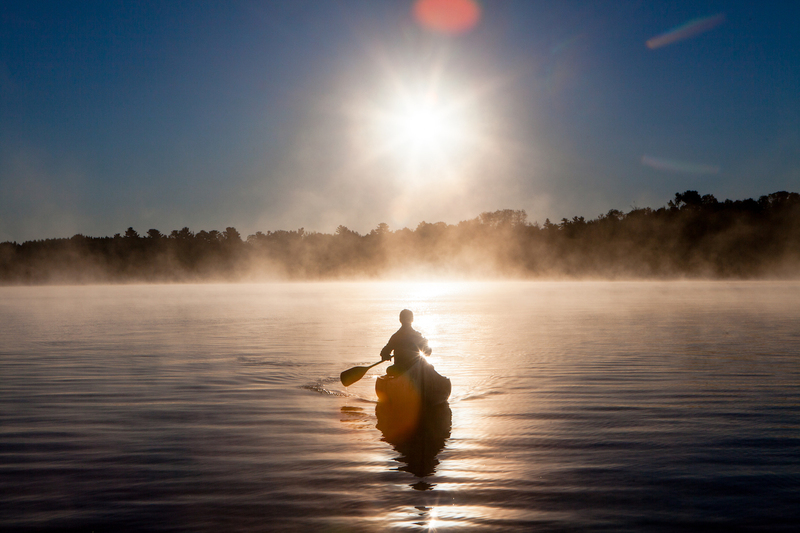 In it, Fox details his own travels along our Northern border, a trip he made on foot, by boat and by car along the winding, often remote, U.S.-Canada border, starting in the state where he grew up, Maine. You can read an excerpt of Northland, and find photos from Porter’s trip, here. We’re working on a reporting project, trying to understand our our relationship with Canada and the border is changing and we’d like to hear your thoughts. Been stopped at a checkpoint? Do business in Canada? Live right on the border? Send us your stories on Twitter: @nextnewengland. 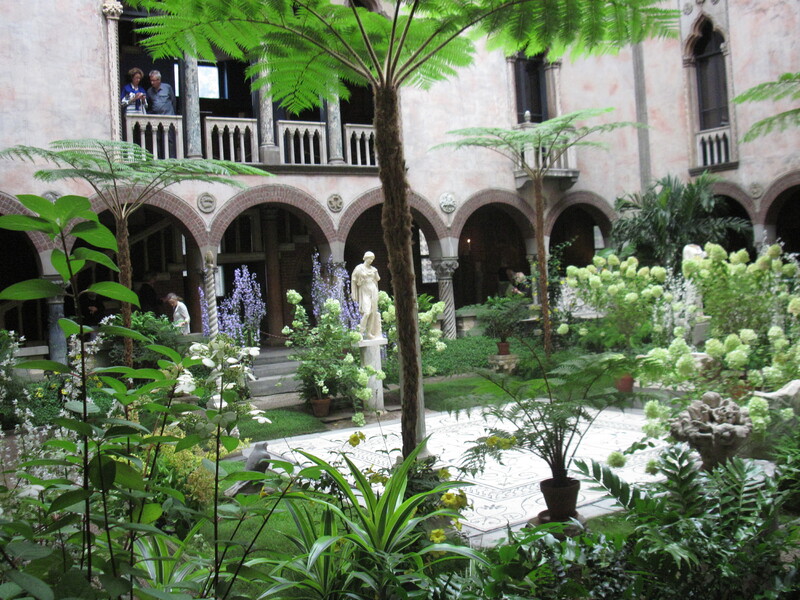 On March 18, 1990, 13 priceless works of art by painters such as Rembrandt, Manet, Degas and Vermeer were stolen from the Isabella Stewart Gardner Museum in Boston. It is the largest unsolved art heist in history, a story that has fascinated for almost three decades, and is now the subject of a new podcast from WBUR, “Last Seen.” We speak with Kelly Horan, the co-host, senior producer, and senior reporter of the podcast. 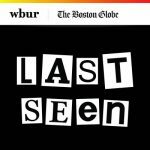 Visit wbur.org/lastseen to find images of the missing art and to listen to the first two episodes of the podcast. Stream every episode of NEXT. We appreciate your feedback! Send critiques, suggestions, questions, and ideas to next@wnpr.org. Follow us on Facebook and Twitter. Help us spread the word! If you like what you hear, rate and review us on iTunes.